* Excellent Value - 3 pack! 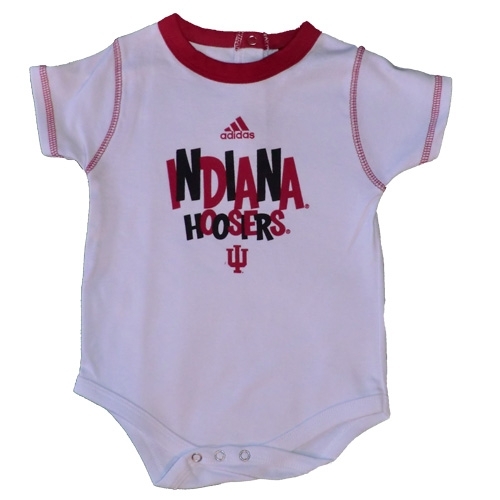 Here's a must for all your little Hoosier babies! 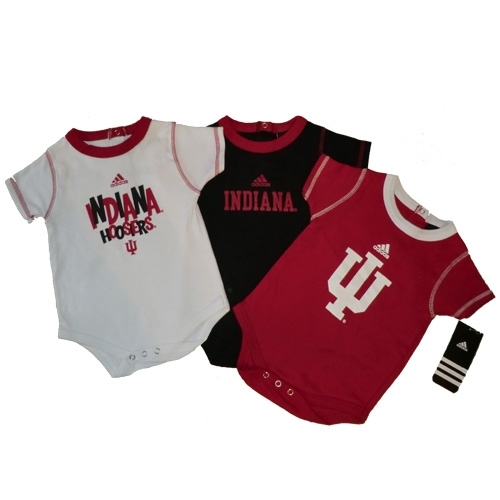 This combo set contains 3 onesie each featuring a different design. They come in crimson/white; black/crimson; white/crimson to match any of their outfits. 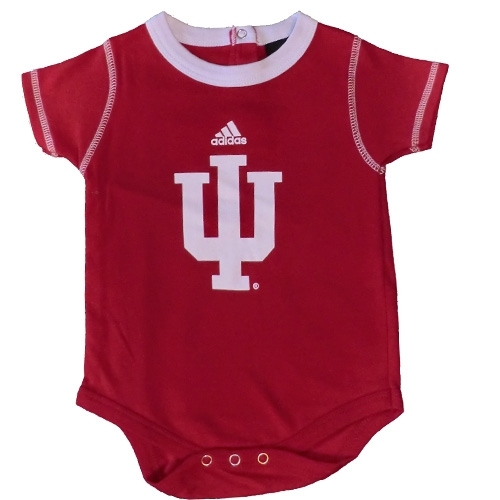 Made of 100% cotton and are great quality to hold up to everything your little one can dish out. Features snaps on the neck and on the hem. 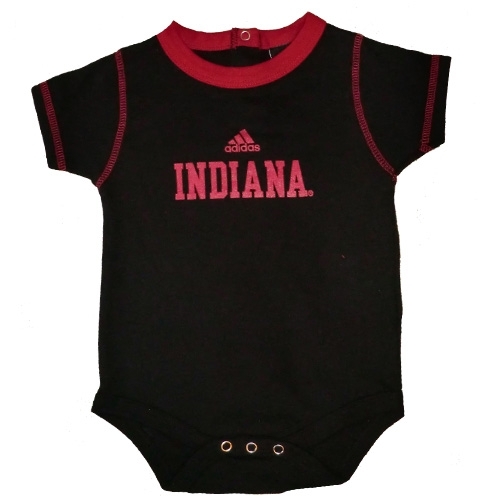 Infant sizes (12m - 24m).